New York wedding photographers share the reasons that couples should consider planning an Upstate New York wedding. There are many famous places to celebrate your wedding in New York. 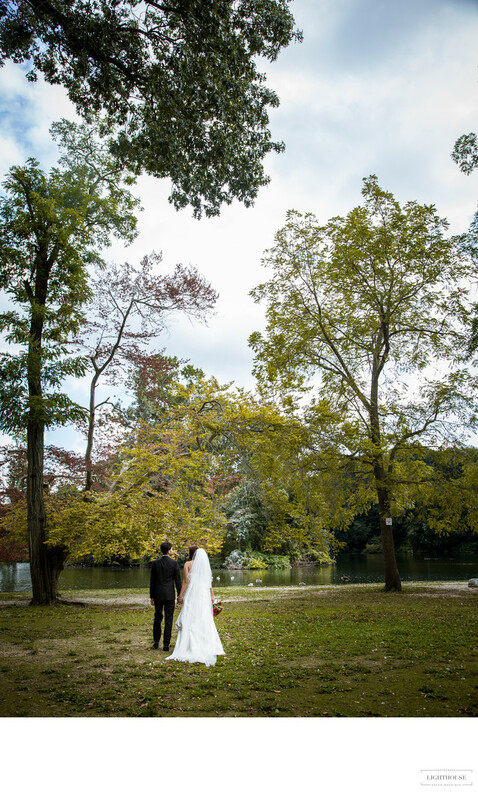 And being a New York wedding photographer means you get to experience and enjoy so many of them, from the Gold Coast of Long Island to the hidden nooks of Central Park. But if you want to get off the beaten path while still experiencing the beauty of New York, trust the recommendation of the wedding pros who see and photograph it all: an upstate wedding is the way to go! From snowy slopes in the winter to miles of leafy trees in the summer, orchards blazing with color in the fall to fields of wildflowers in the spring, Upstate New York has some of the most beautiful scenery in the whole state. It’s a place where almost every photograph is guaranteed to be stunning. New York wedding photographers love working with its natural beauty, and New York couples love sharing it with their friends and family. Dreaming of a rustic, casual wedding on a farm, with dancing in the barn and photos in the orchard? You can find that upstate. Want something glamorous, with guests in their black tie best and images of you in a Jazz Age mansion? There are places for that too! Looking for an intimate place to elope, with a few photos of two newlyweds in love, but don’t want a beach getaway like everyone else? You can make that happen too! When you photograph a lot of weddings, you get to hear and see a lot of the behind the scenes struggle that goes into planning. And one thing that many couples worry about is cost. Weddings in New York have a reputation for being pricey, but one thing that many couples find when they plan a wedding upstate is that it costs a lot less than they expect! Sure, there are expensive venues everywhere (and most of them are completely worth the price of admission). 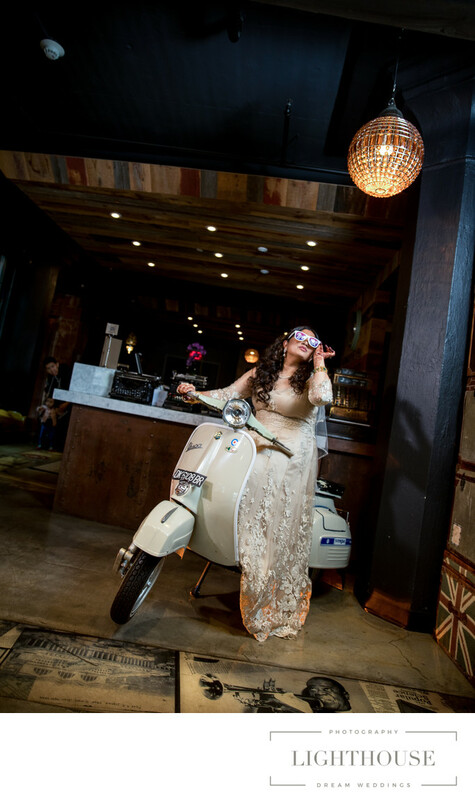 But if you want to create your perfect New York wedding with plenty of room in your budget for beautiful photos, a great band, and a relaxing honeymoon, consider planning your big day upstate. 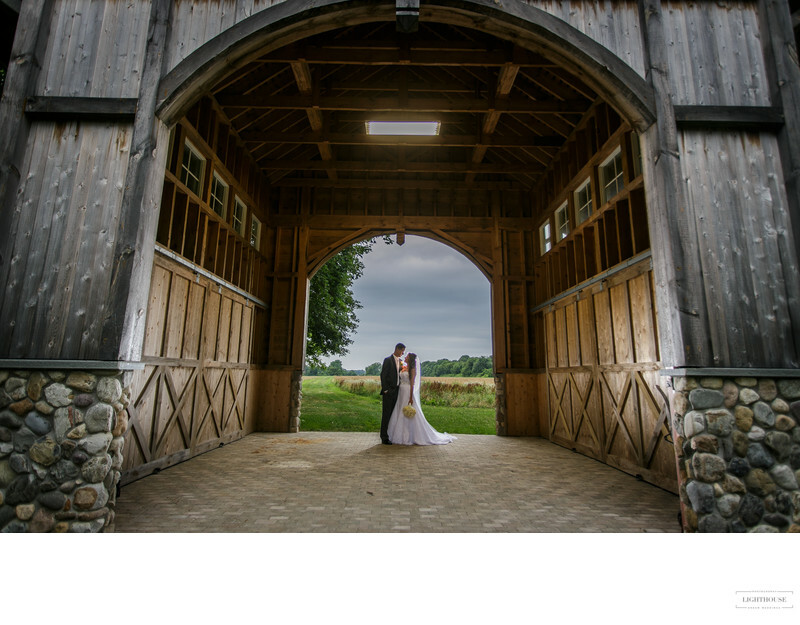 While any New York wedding photographer loves to take wedding photos in iconic NYC locations, or visit the beaches and mansions of Long Island, an Upstate New York wedding is something a little different. And photographers love to see their couples create a unique wedding experience! If you want a New York wedding that’s unique and unexpected — just like you! — consider heading north. From restored Art Deco hotels to riverfront wineries, there are dozens of beautiful places to explore and experience (and photograph!) to create your perfect wedding day.